Montana’s Congressional delegates are drawing a range of conclusions from the release of Special Counsel Robert Mueller’s report on Russian interference in the 2016 election. The Montana Legislature has passed an $80 million infrastructure bonding package. The vote Thursday broke a nearly decade-long stalemate over funding major public works projects in the state. The long-contested bill to continue Medicaid expansion with new work and public service requirements for some of the people receiving benefits has cleared the Montana Legislature and is heading to Gov. Steve Bullock’s desk. 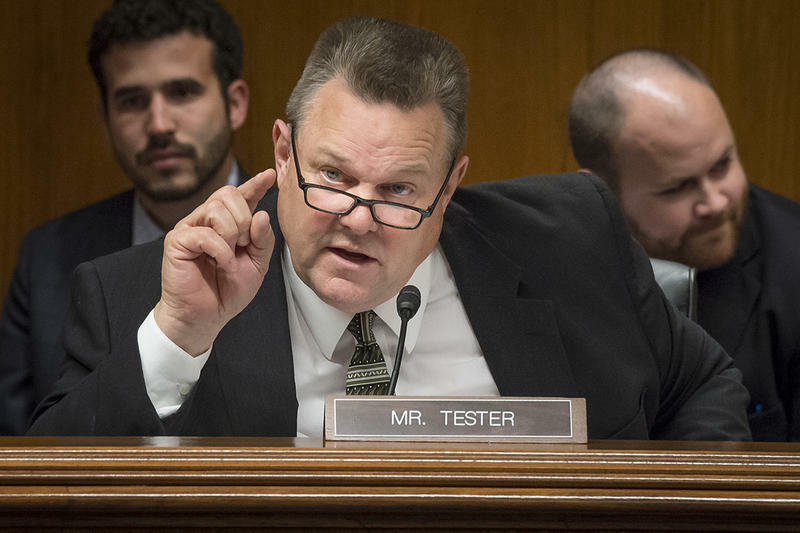 Democratic Senator Jon Tester hosted a town hall in Bozeman Tuesday where he answered questions about immigration, healthcare and climate change — among other hot topic issues.